More Products ⇒ Rice’s Gift, Summon Card, Adventure Card, Management Card. Top-up Food Fantasy! 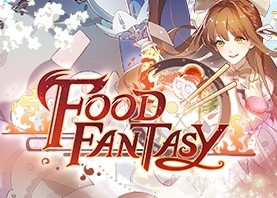 Buy Food Fantasy Crystals using Maxis, Digi, Celcom or Digi Reload Card. There's no credit card, registration, or log-in required, and the summon card will be added in your game account immediately after you complete the payment.